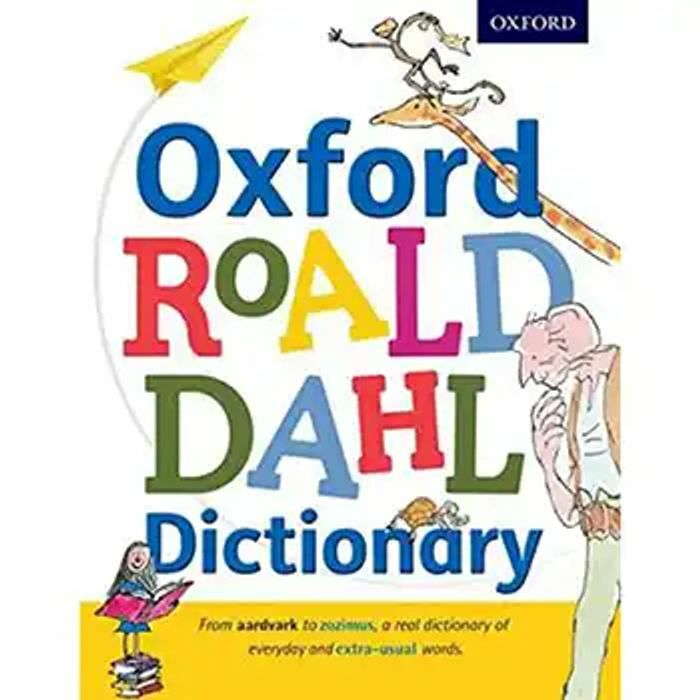 Oxford Children's Dictionaries are perfect for supporting literacy and learning and this is the world's first Roald Dahl Dictionary from the word experts at Oxford University Press. With real citations from Roald Dahl's children's books and illustrations by Quentin Blake, this is authoritative, engaging and accessible and will inspire and encourage young writers and readers. Our 20 year old daughter could read fluently aged 4 & a half..
posters on the walls which she did almost immediately...Other people were amazed..
She grew up a book worm,has a Kindle but prefers books, usually has 3 or 4 on the go at once..
wthkv . Whereabouts in Sunny Sheffield?? wthkv remember those well, had underfloor heating,same as Kelvin flats,far too hot to sleep, I used to stay friend had an Auntie in both so we used to stay there..
Are you from our city?? wthkv Born in NGH, lived one side of it growing up,now live other side of it with partner & our 20 year old daughter..
Time for tea,then off to work..
wthkv ...Looks like some of Street art on The Moor shops in Sheffield.. Cute book and a nice gift idea. Good find and offer - thank you for sharing.